As the world’s energy dependency increases, so does it’s reliance on the transport of natural gas from source to consumer. Whether it’s upgrading substation instrumentation or installing fresh lines, natural gas movers rely on SCADA solutions to interpret crucial data, and to keep their company, employees, and the environment safe. – Gilles de Kok, Integrity Engineer, ZEBRA Gasnetwerk B.V.
NovaTech engineers designed, developed, and commissioned sophisticated control strategies and powerful graphical interface components to facilitate safe and efficient control for each managed station. Rather than implementing an out-of-the-box solution, this tailored approach allowed operators drill down to the station level using TotalVision graphics, and access detailed displays for alarms, trends, and consumption data. Operators now have complete control of the system in a centralized control room, utilizing the D/3’s built-in visualization components, as well as on-the-go, armed with iPads linked to 3G service for making informed and accurate decisions in the field. Natural Gas distribution pipeline with geographical map. 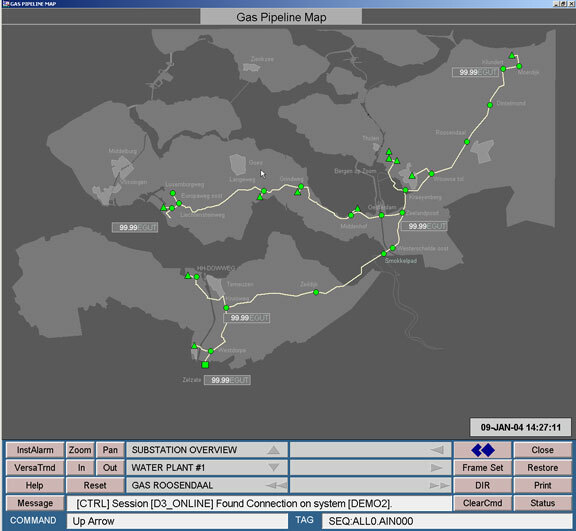 The NovaTech (http://www.novatechweb.com) D/3 Control System is used as a Gas Pipeline SCADA master by ZEBRA Gasnetwerks in the Netherlands. 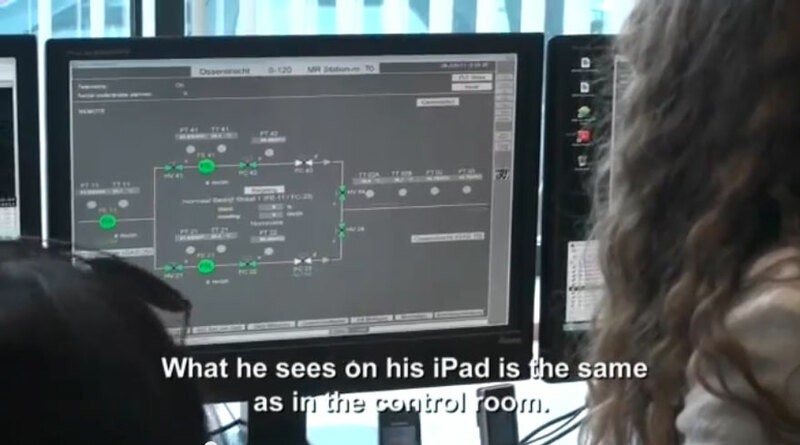 The D/3 incorporates data from pipeline and substation PLCs to provide real-time control and visualization at the control center, and remotely view an iPad using 3G.